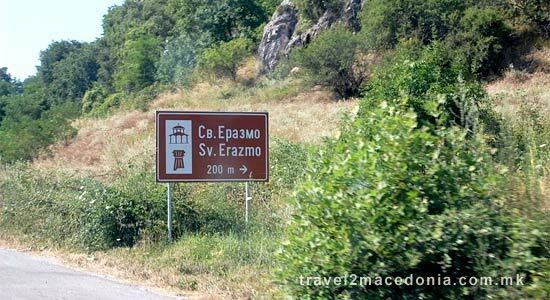 Saint Erazmo is an old Christian basilica and necropolis, which is located 5 km from Ohrid on the way to the Ohrid airport, in the southern part of Gabovski Rid. 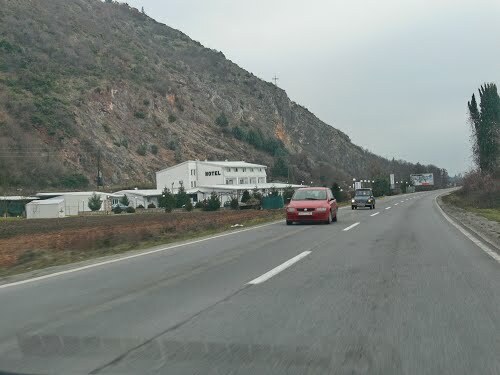 Researches made in 1974-1975 and founded three part basilica and necropolis from the middle ages. 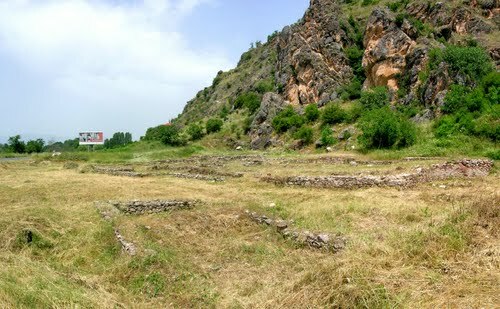 In the necropolis have been researched 124 graves, from 6th to 12th century. 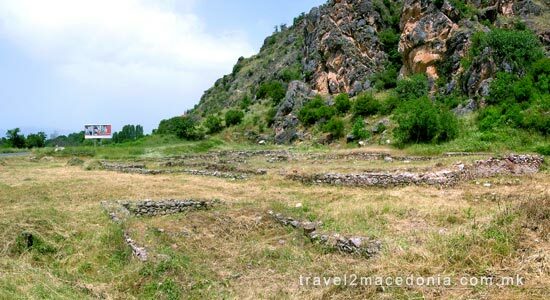 St. Erazmo, Towers (Kulišta): living location from early ancient and Hellenistic time. 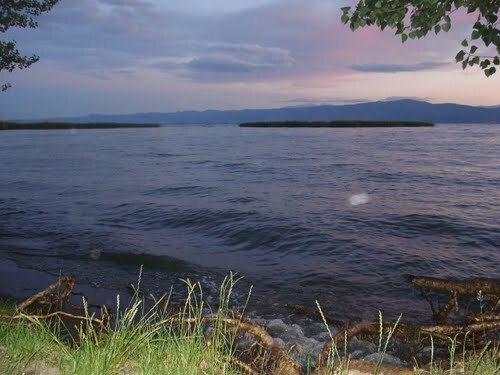 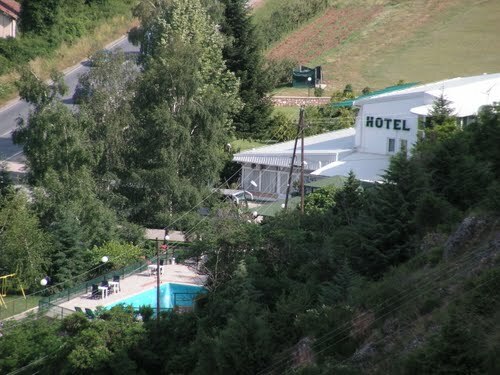 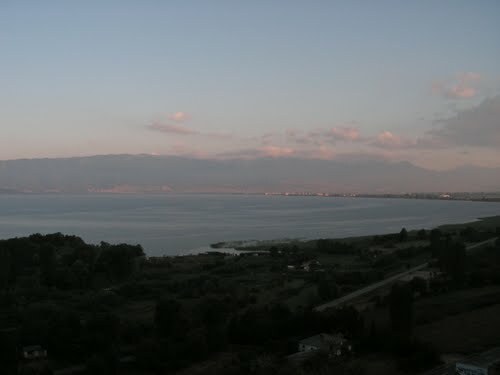 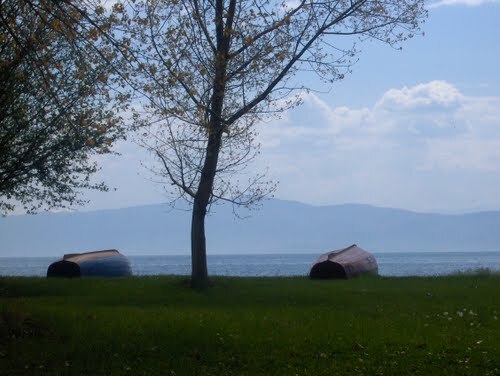 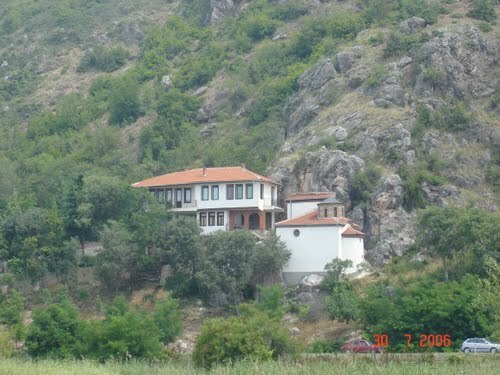 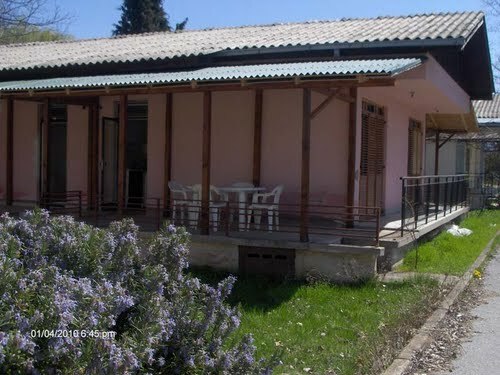 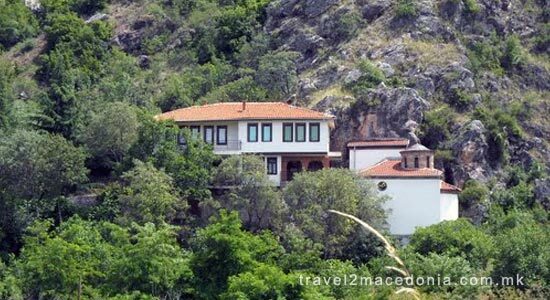 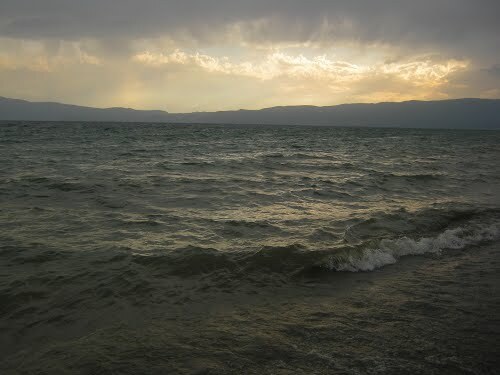 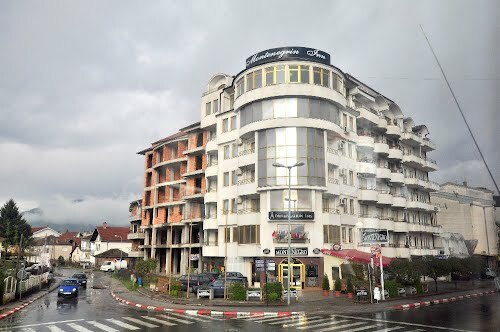 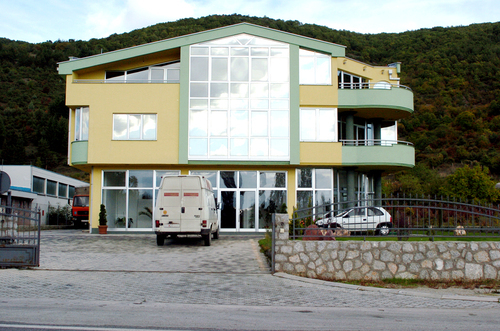 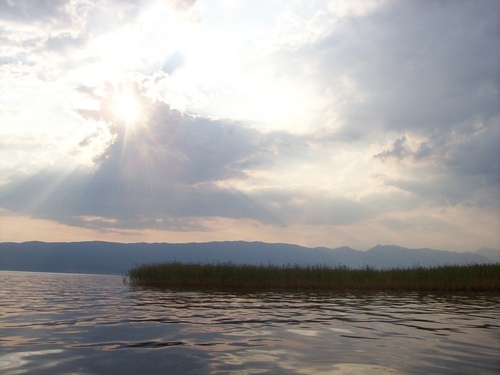 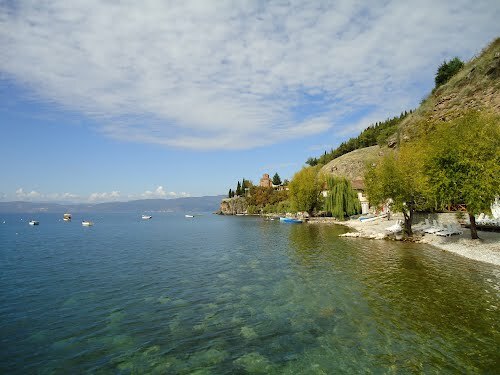 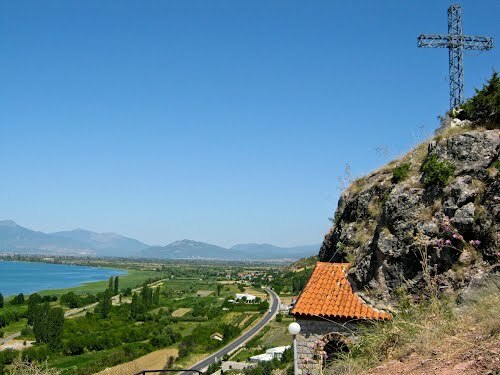 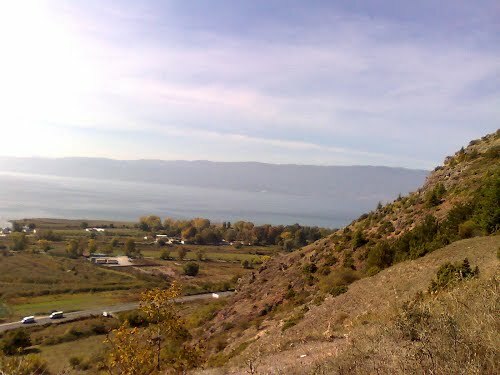 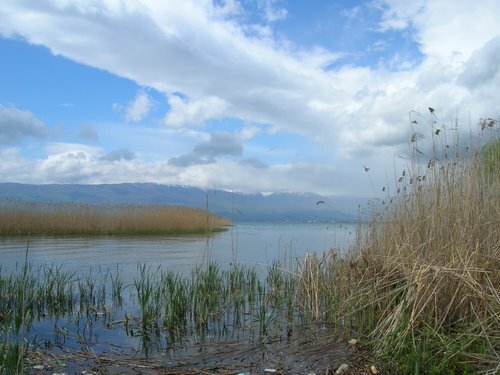 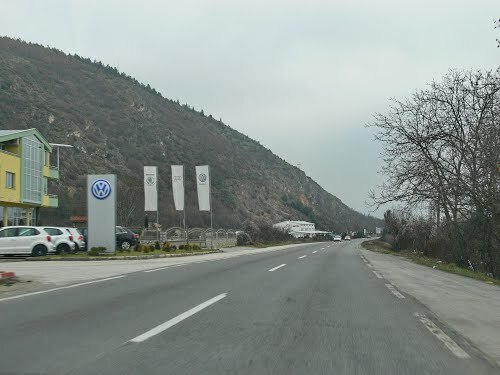 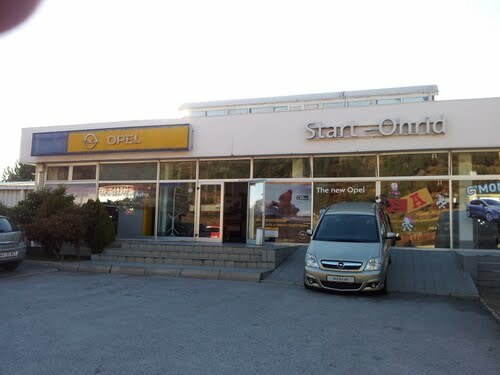 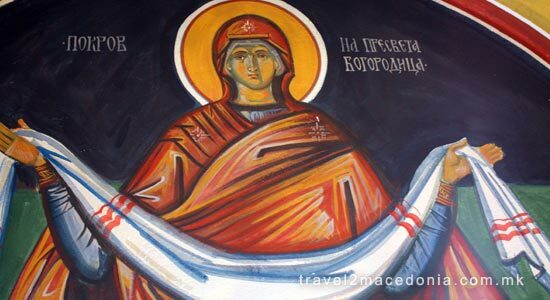 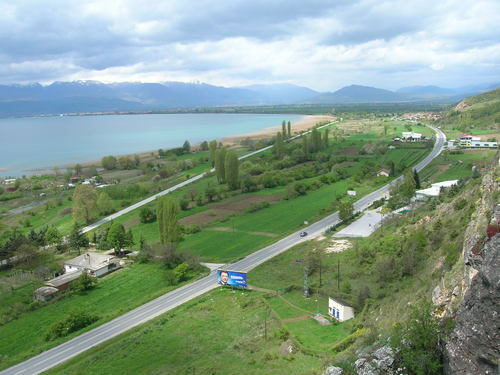 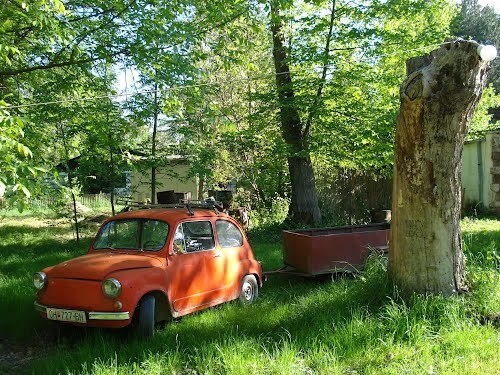 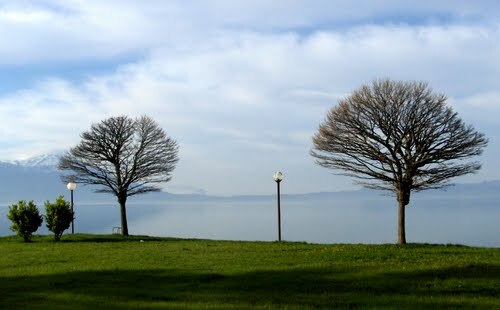 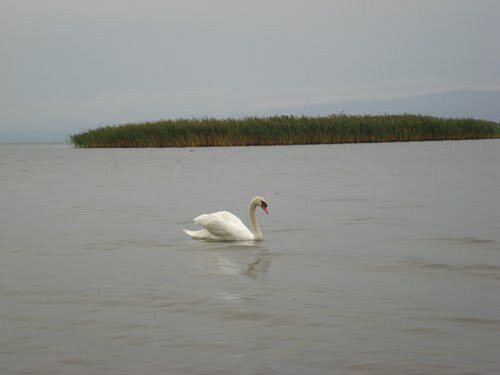 Located on the highest peak of Gabovski Rid, near the northern coast of the Lake of Ohrid. 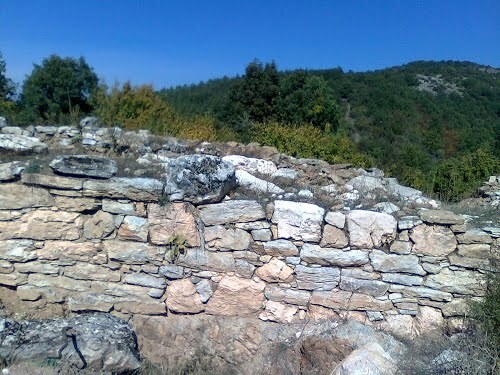 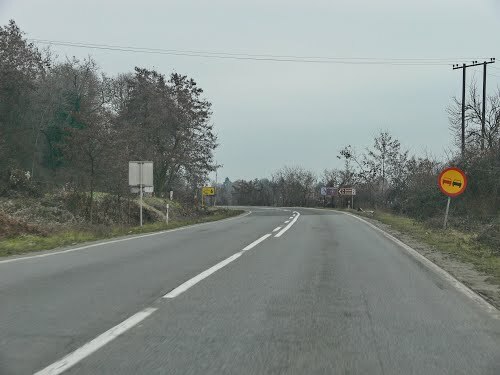 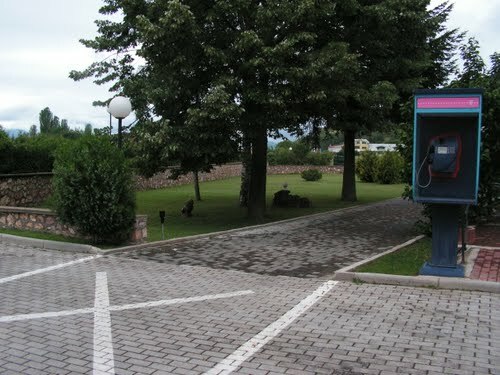 In the northwestern part of have been kept walls with dimensions 2x2.80 meters. 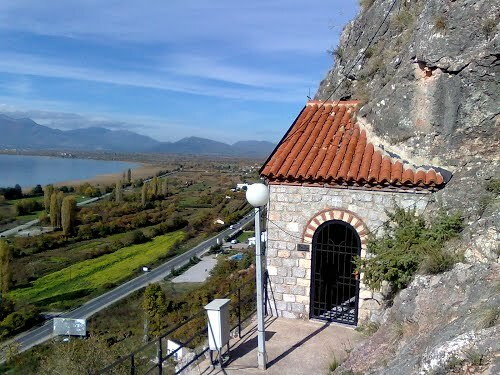 The fortress has been made from stone blocks. 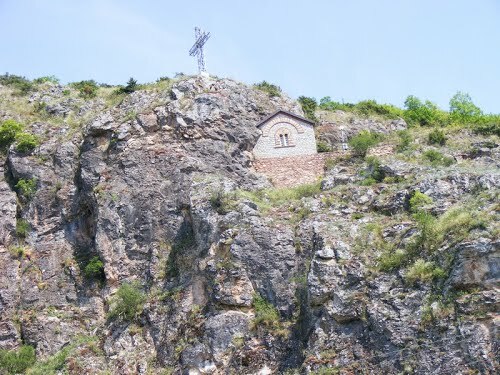 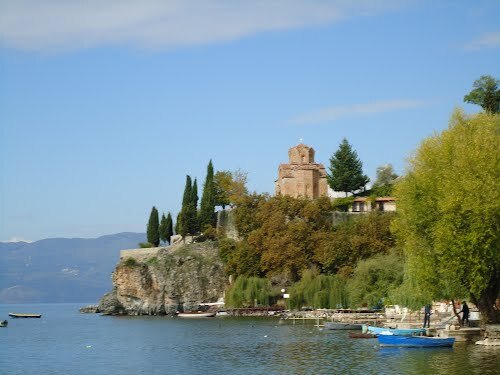 The church dedicated to the Antiochian bishop Erasmus, who was the first one to bring Christianity to the area by the end of the 4th century, stands in the rocks on the northern approach to Ohrid. 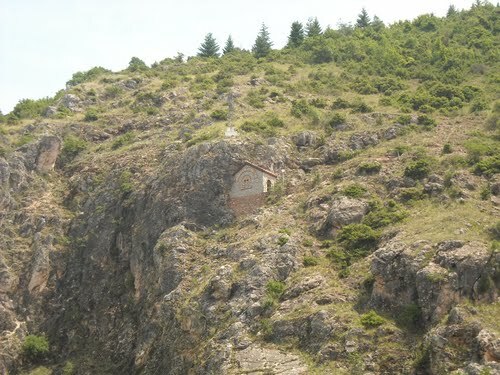 It is believed that the painting in this cave church was made in the 13th century.